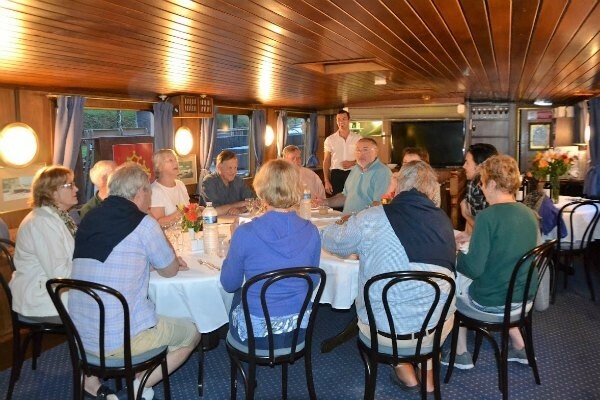 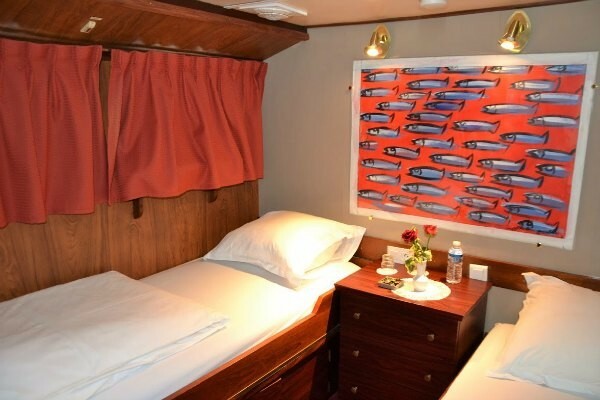 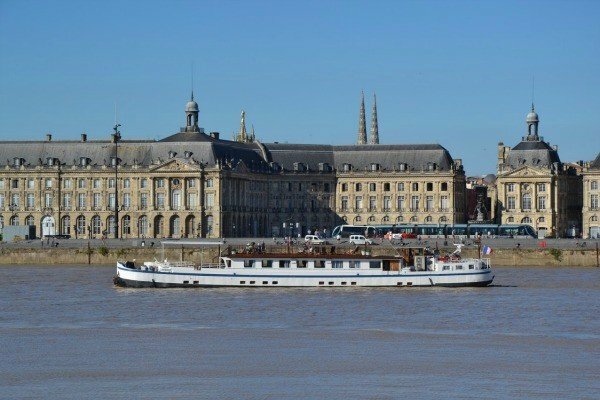 A Gourmet Cruise: a cruise that combines gastronomy (included wines and coffee) and river trip along the Garonne. 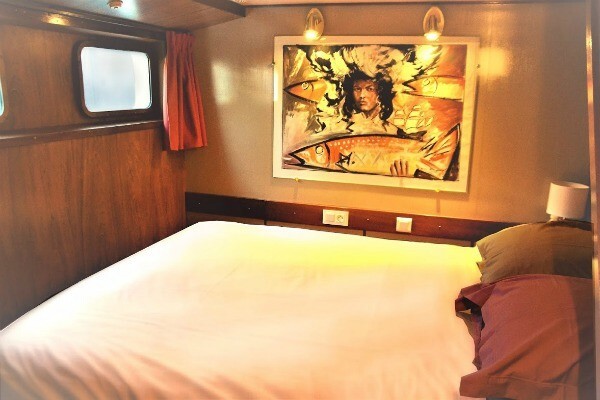 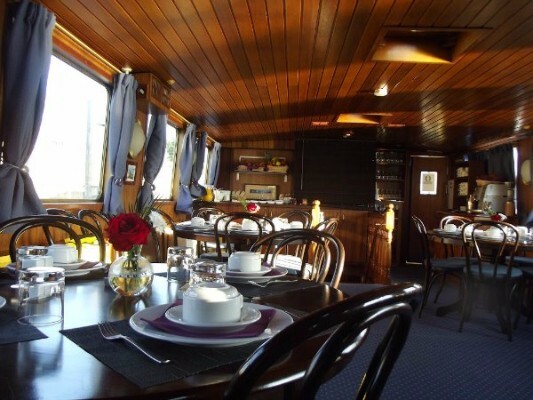 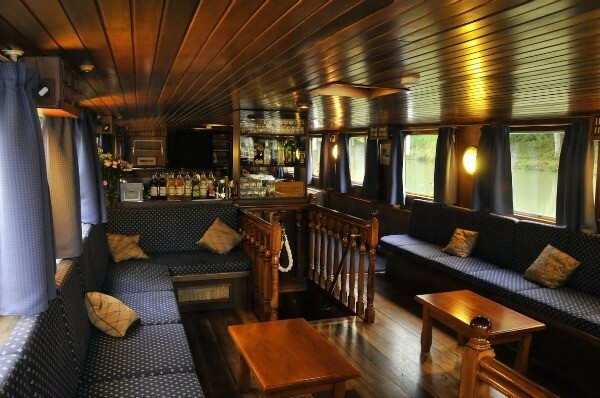 Price: €135/person that include a 2:30 sailing with a “Fin Gourmet” menu composed with fresh products. 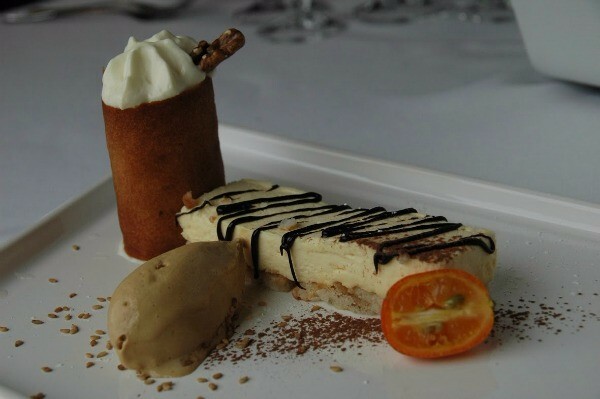 This gastronomic menu is adapted according to the seasons. 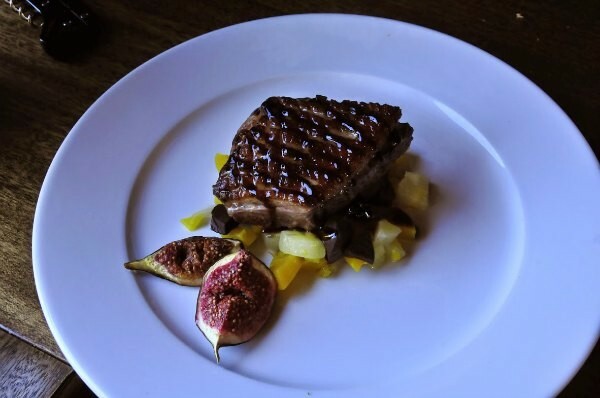 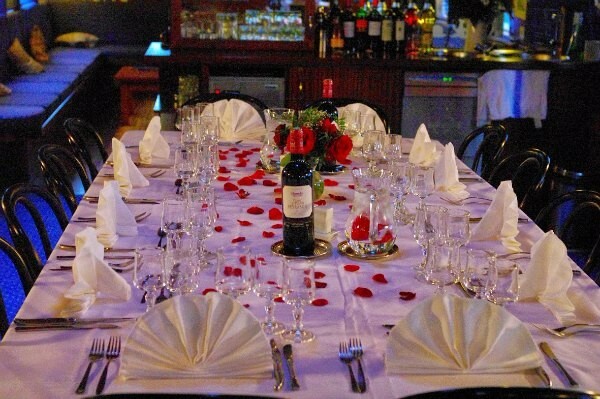 Every dish is serve with the most adapted wine (included in the menu). 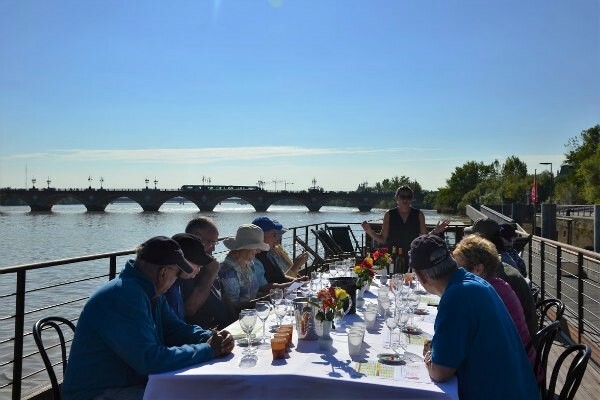 A private custom event (with or without sailing/meal/night) like a birthday party, a marriage, a family party… or a professional custom event like a seminary, a business lunch, a works council or a reception.